George Washington was our first American president. Because of his strong role in founding the United States of America, he is often nicknamed the "father of his country." Without him, our country would not be the country it is today. 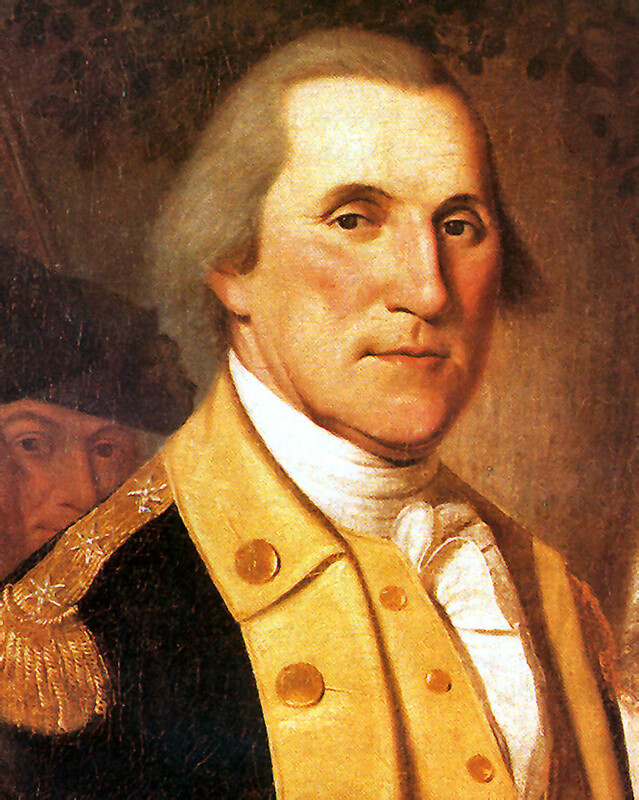 His first role was not only as our first American President but was as the commander-in-chief of the Continental Army. He served that role from 1775 to 1783. Then four years later, he helped write our Constitution. It was not until 1789 that he became president. Just like now, people voted on who should become president. There were 69 electorates, and each of those people were given two votes. It was unanimous, all sixty-nine voted at least once for Washington. Some voted twice! There were a few people who voted for John Adams with their second vote, which is why John Adams became the first vice-President. He would later become the second President of the United States. Did This Red Head Wear a Wig? George Washington did not have an exceptional childhood. He was the third child of a middle class, tobacco planter named Augustine Washington. 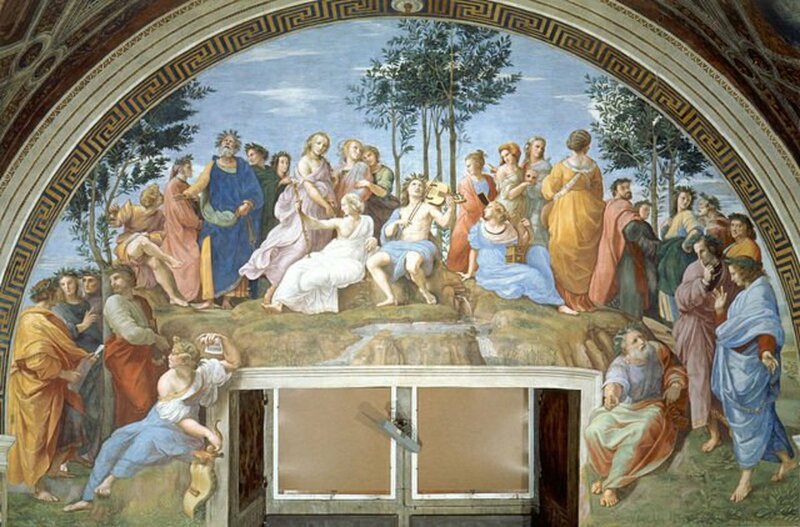 His mom was Augustine's second wife, and George was her oldest. Her name was Mary Ball Washington. He was born in Colonial Beach, Virginia. There is a discrepancy of his birthday, due to different calendars that were used at the time. The Julian calendar, which is the calendar that Washington himself would have used, stated that his birthday was February 11, 1731. The calendar in which we use today, known as the Gregorian calendar, would state his birthday as February 22, 1732, and that is the day we still celebrate Washington's birthday. He had red hair while he was young, and though there are rumors that he wore a wig, it is believed he actually powdered his hair white. The rumors began because having a wig was in fashion at the time he was president, but portraits of George Washington reveal that his hair was in fact powdered. 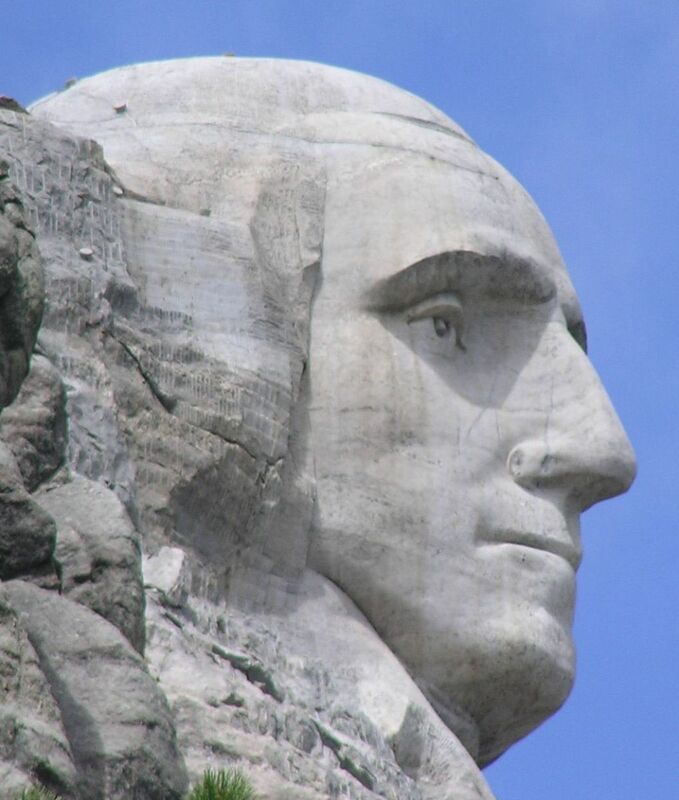 As an adult, Washington grew to be six feet two inches and was often looked up to figuratively and literally. He married Martha Dandridge Curtis Washington shortly before his 27th birthday. Martha would later become the first first lady. She was married before and had given birth to four children from her first husband, only two of them survived. George most likely knew Martha years before her first husband died. After he passed away, they married, and he raised her two children as his own. He never had biological children. Later in life, he would raise his oldest son John’s two children, when John passed away. As our first President, George Washington constructed a lot of what we know of our country today. He developed many of the forms and rituals of government. Two of these great developments was the construction of the cabinet system and delivering of the inaugural address. The cabinet system in the United States is different than in other countries. The cabinet acts as an official advisory group that influences decisions and advises the President in making wise decisions. 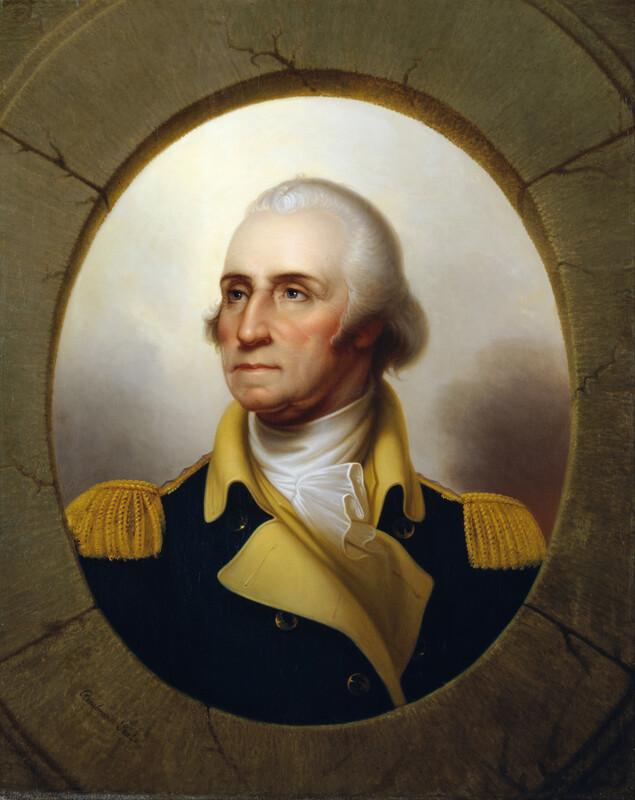 Washington also developed a strong and well-financed national government, which was able to survive the raging wars that were going on in Europe. Washington appointed four positions that would make up the cabinet, that helped the president in his duties. These same four positions are still part of the cabinet today. They include Secretary of State, Secretary of the Treasury, Secretary of War, and Attorney General. 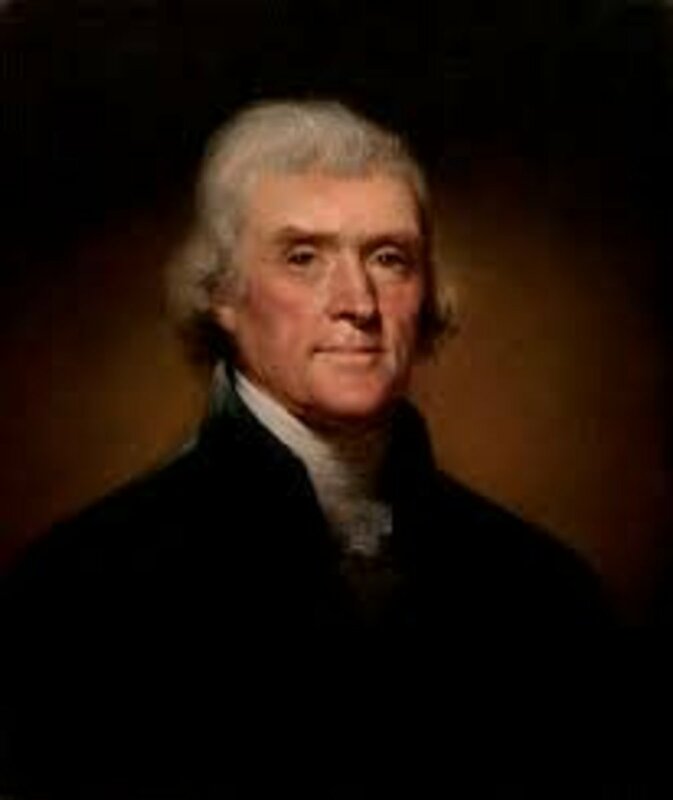 During his presidency, he appointed Thomas Jefferson as Secretary of State after Jefferson proved his ability in writing the Declaration of Independence. He later became the third president. The Secretary of the Treasury was Alexander Hamilton. 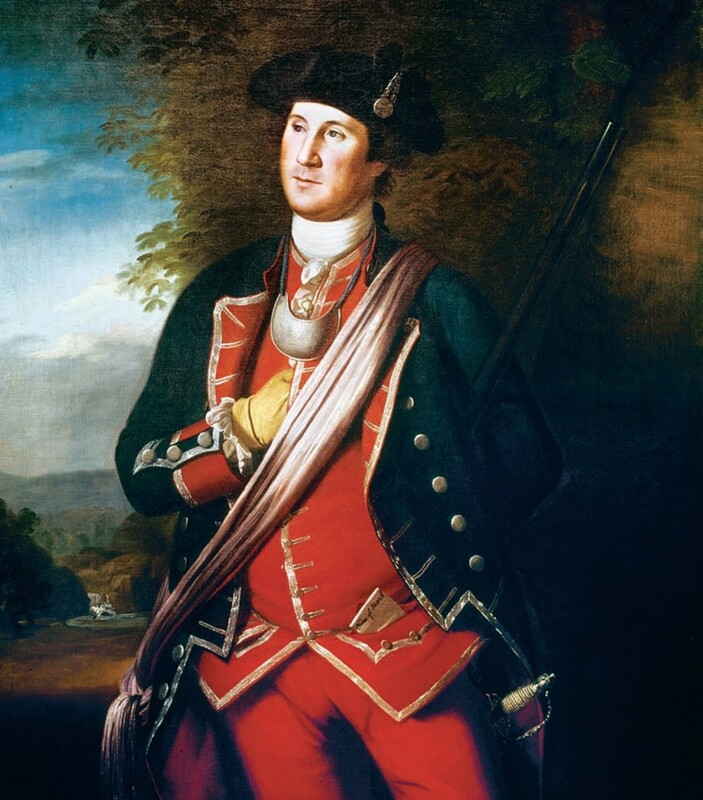 Washington chose him because he was the personal assistant or "aide-de-camp" to Washington when he served as General. Henry Knox was chosen for the Secretary of War, due to Knox's excellence as a military officer in the Continental Army. Washington's final cabinet member was the Attorney General. He appointed Edmund Randolph who also served as aide-de-camp to him. Washington was not a fan of political parties and did not classify himself with one. He actually had hoped separate political parties would not develop, because they would undermine republicanism. Unfortunately, this would change years later. He was also thought to have great moral character. It is quoted in his writing to a friend, "There is not a man living who wishes more sincerely than I do, to see a plan adopted for the abolition of slavery." This statement seemed ironic since he himself had slaves, and so did his father. Although later, when given the opportunity to free his slaves, he chose not to, since some of the men he had as slaves were too old to be sold. Also, there were many slaves within his household who had intermarried. By keeping them “enslaved,” he was preserving their families. 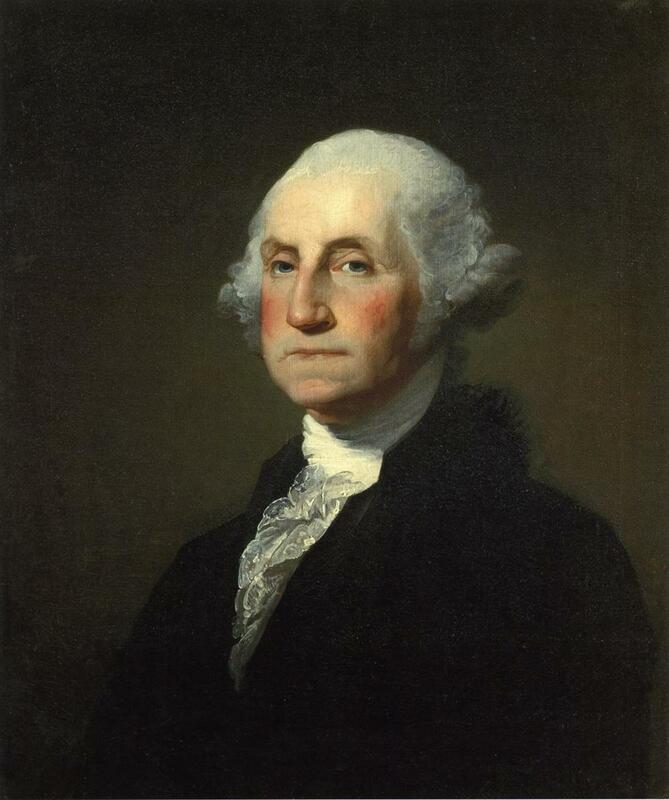 George Washington's first Inaugural Address was given on Thursday, April 30, 1789, in the city of New York. It was originally scheduled to be the first month in March, but the weather was unseasonably cold and snowy; therefore, traveling was nearly impossible. He first took the oath of office on a balcony at a federal hall in New York City, because at the time New York City was the new nation's capital. 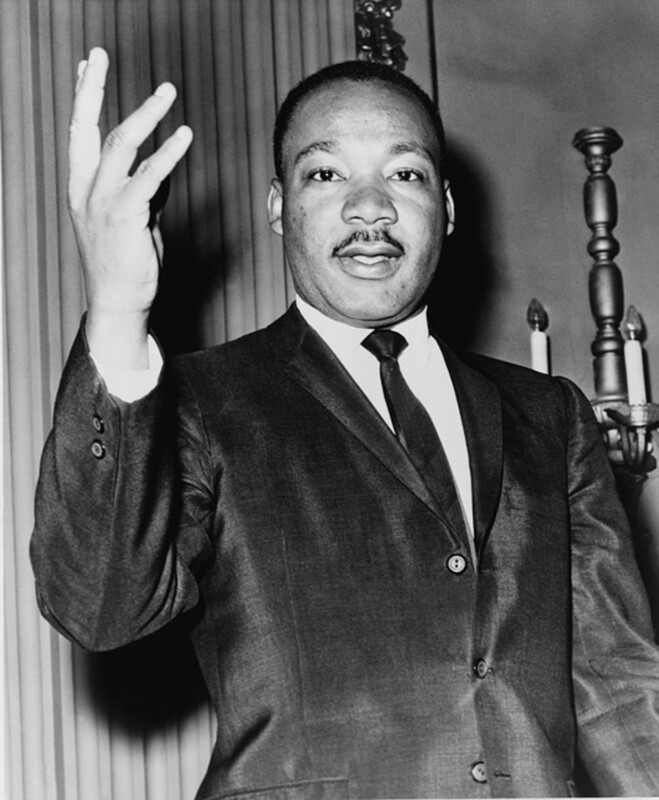 People were so excited about the news that he received thunderous applause, and many churches rang their bells to commemorate that great moment. He then went to speak to Congress giving the very first inaugural address. To show his sincerity of words, he held his hand upon an open Bible. His address included humble feelings regarding the uncertainty of being the man most capable of being President over the new country and continued to express his sincere gratitude of the trust he was given by the people. 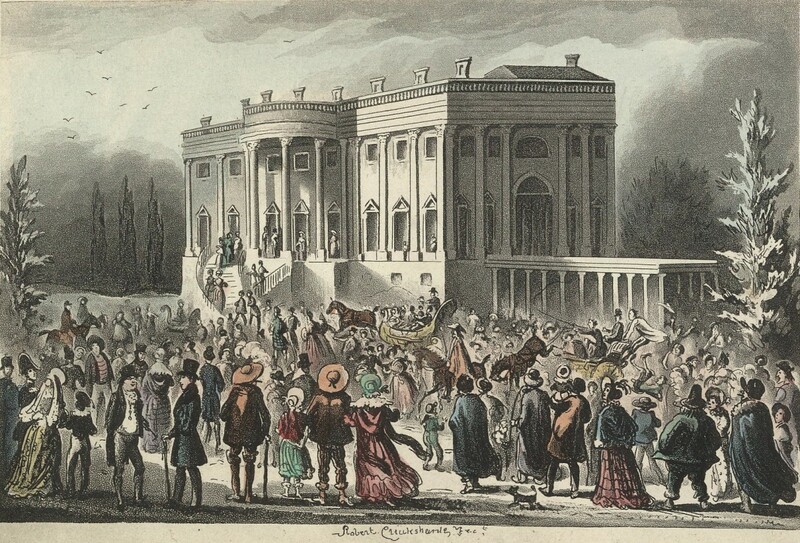 For many years, most presidential inaugurations took place on March 4th, except when the fourth was on a Sunday, in which the address would take place on the fifth. On March 2nd, 1932, the Twentieth Amendment was passed, which changed the date to January 20th. The first inaugural address to be given on the new date was in 1937. 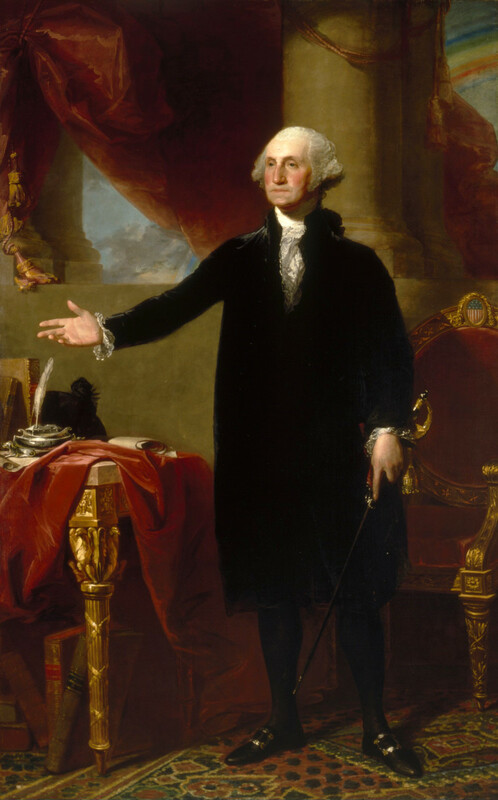 Overall George Washington was well-liked and considered a great success as our first United States President. He has been remembered for all his military and political success, as well as his noble character. He was born a redhead. One of his favorite foods was ice cream. People wanted to call him King George, but after a long war separating against a ruler, he insisted on being called President, not king. During his time in office, the thirteen colonies added three more states: Vermont, Kentucky, and Tennessee. Inaugural Addresses of the Presidents of the United States. Washington, D.C.: U.S. G.P.O. : for sale by the Supt. of Docs., U.S. G.P.O., 1989; Bartleby.com, 2001. www.bartleby.com/124/. [Date of Printout]. Did George Washington father children with an enslaved person like Thomas Jefferson? Washington never fathered any biological children with his wife, Martha. There are rumors that he did have children with two of his slaves in his youth, Arianna Carter and Caroline Branham. Although, they are just that--rumors. The only way to truly know would be to do a DNA test. Unfortunately, there were never any known biological descendants of George Washington, therefore, I don't believe anyone will truly know. A fascinating person, for sure. I really like this, you offer awesome insight into the true nature of George Washington, and I love history, im glad i found your hubs, i will continue reading more. 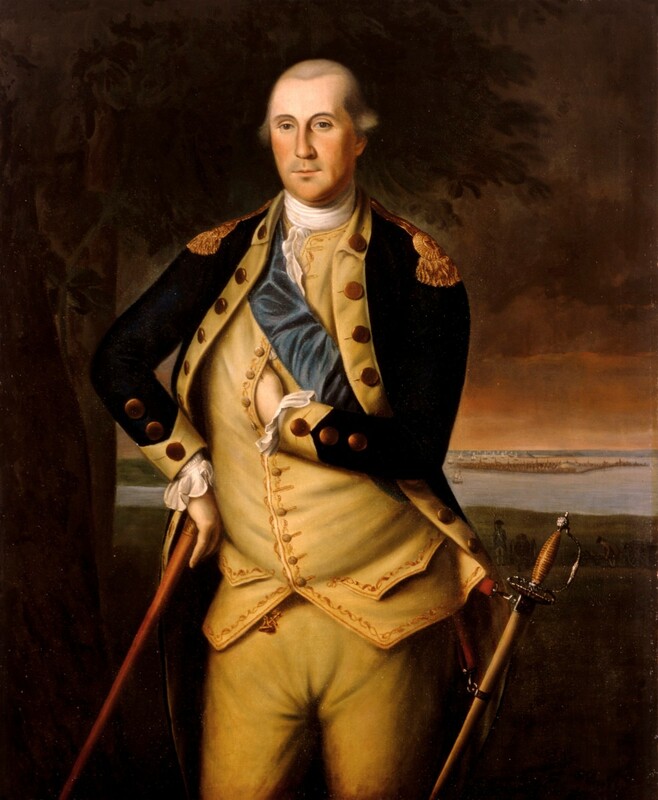 There are some new biographies written fairly recently about him: The Ascent of George Washington by John Ferling and George Washington; A Life by Ron Chernow. They focus more on the human side of Washington and his business and political career. Wow!!! I have never heard that. For some reason that doesn't surprise me!!! 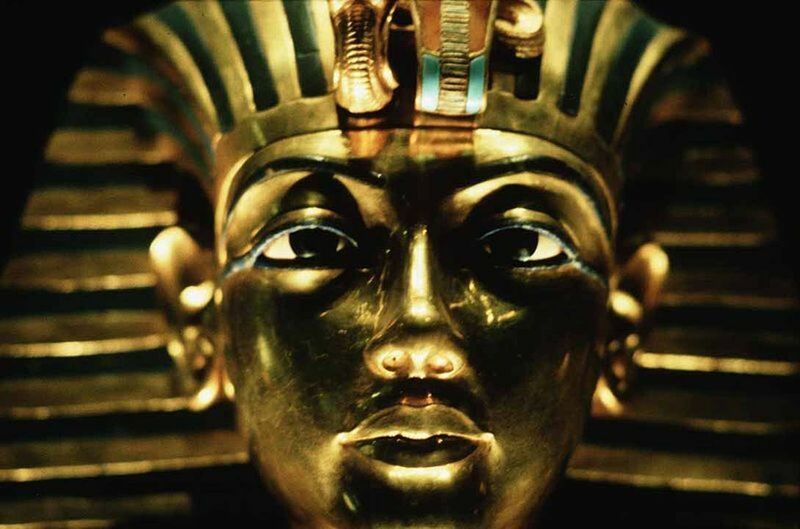 Humankind has always been trying to make gods and idols! Samson, I'm not very sure. It didn't sound like he was a very religious man, by some of his quotes. I think he was very idolized, and some of athe "memories" may be slightly skewed. Excellent tribute to George Washington. I always enjoy reading history as we can learn so much from our forefathers. Luckily for America he turned down any suggestions that he become a King.There were people who thought we should have a King.Old habits die hard I guess.I understand there was a statue made in his image portraying him as a God.Then there is the story written by one of his men in arms who served under him directly who claimed Washington related to him having a vision where he saw the future of America and the problems we would face. up and beautiful! Well written and interesting to read. Is it true he awoke at 0500 (5 AM) each day and prayed for an hour and read the Bible before breakfast? He seemed a lot more awesome than I originally expected him to be. I was surprised how popular he was. It was quite fascinating to study on him. Thank you for this tribute and information about our first president.